Our funny 17th happy birthday card features a birthday polar bear who is very happy to reach the grand old age of 17 and now can learn to drive! I dont think parent bear is quite as keen though! This is the perfect card for any 17 year old who may be learning to drive. 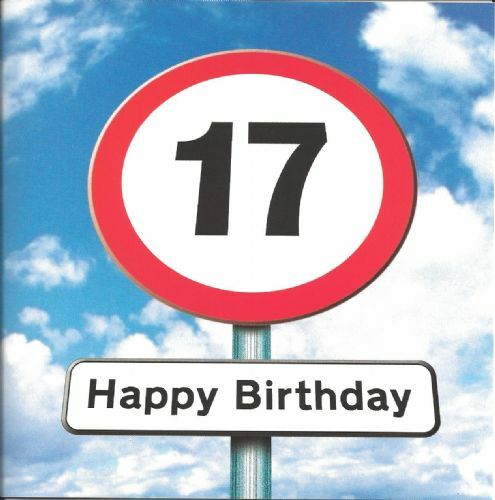 The words on the front of the card reads Happy 17th! (at the top), Bugger (in the speech bubble) and U R 17 (on the licence plate).